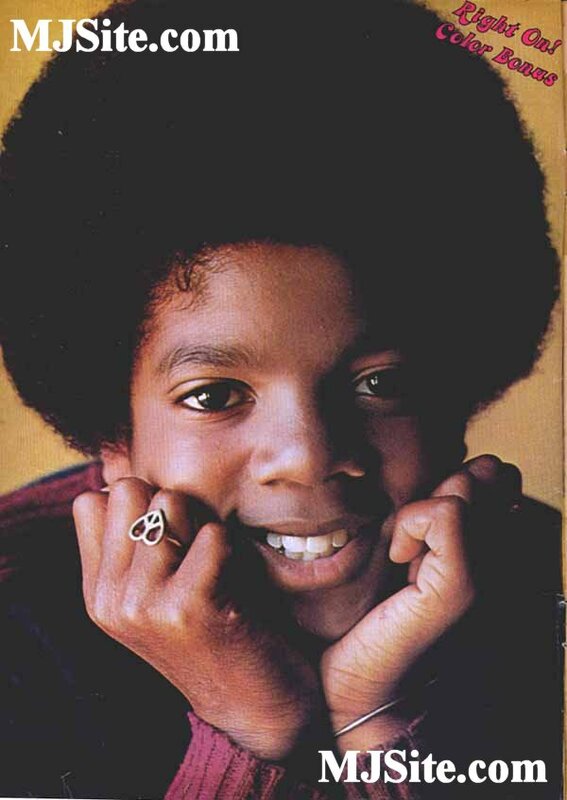 Here's one of the many posters of young Michael Jackson in 1971. This one was issued from Right On! magazine.